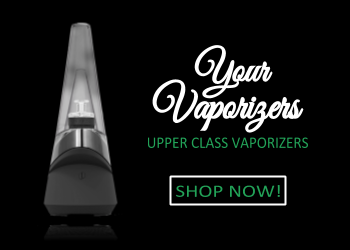 You’re looking for an upgrade for your vaping setup, and nothing provides an instant upgrade to the vaping experience quite like a new tank. Are you in the market for a new vape tank? 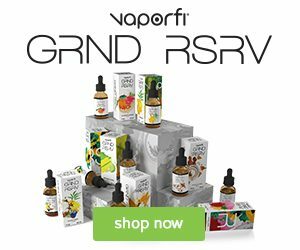 If you are, you’ve probably spent at least a little time reading vaping reviews online. You can find no shortage of vape tank reviews out there, but there’s one significant problem with most of them: Nearly every vape tank review focuses on the tank itself. What about the coils? Tank design is certainly important, but it’s the coils that actually do the job of generating vapor. If you really want to buy the best vape tank on the market, you would do well to research the best vape coil brands. At the end of the day, the tank itself is nothing but the enclosure. 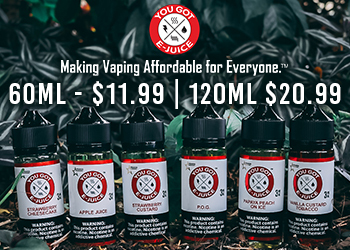 All of the innovation and technology is in the coil – and some companies in the vaping industry work their research and development departments overtime in an attempt to develop the most revolutionary coils in the world. So, what are the best brands in the vape coil game today? In this article, we’re going to take you on a tour of some of the most exciting coils on the market. Which of the Chinese vaping equipment manufacturers is destined to become the industry’s next big player? You can bet that it’s going to be one of these three companies. Though the Uwell Crown series of tanks has been on the market for several years now, the Crown has never been the most popular tank on the market. Instead, it’s always been a niche player geared toward those who don’t mind sacrificing a bit of vapor production to own a tank that prioritizes rich flavor instead. The new Uwell Crown 4 doesn’t change anything about Uwell’s design philosophies, but it does include a few nods to some of the trends that have influenced the vaping industry over the last year or two. Most notably, the Crown 4 is the first Crown tank to have a mesh coil available. 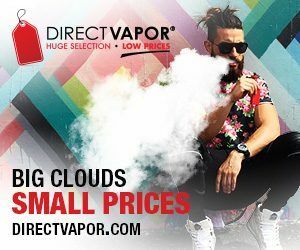 Why is Uwell one of the best vape coil brands? When you buy a Uwell Crown tank, you always know what you’re going to get – you’re going to get a tank with respectable vapor production and absolutely superb flavor. With the Uwell Crown 4, though, you also get a bit more than that. Most notably, the Crown 4 has two 904L stainless steel coils available. Rolex uses the same alloy for its stainless wristwatches. Although the more common 316L alloy has served the vaping industry well for many years, the 904L alloy is harder and even more resistant to corrosion. It’s also more difficult to produce and shape. In a sense, that makes a Uwell Crown 4 coil something of a luxury good in its own right. No roundup of the best coil brands would be complete without a nod to Freemax. Once one of the leading OEMs in the white label vaping industry, Freemax got its start by manufacturing unbranded products for other companies to sell under their own brand names. Today, though, the people at Freemax are reaping the rewards that come with designing the world’s first mesh coil tank along with the first dual-coil, triple-coil and quadruple-coil mesh atomizer coil heads. Every company has at least one mesh coil tank available these days, but Freemax was there first. Companies around the world – such as Norwegian online vape shop FriskeDrag.no – have reported great demand for the new Mesh Pro tank from Freemax. While the incredible performance of the quad-coil mesh atomizer head is certainly part of the appeal, another extremely attractive aspect of the latest coils from Freemax is the fact their wicks use blends of cotton and flax fibers. With that extra level of heat resistance, the new Freemax mesh coils can deliver days – possibly even weeks – of high-quality vaping as long as you use a coil-friendly e-liquid. The wick in a vaping coil wouldn’t matter if the coil itself wasn’t up to snuff. Thankfully, the new mesh coils from Freemax more than deliver. The quadruple-coil mesh atomizer head will be of particular interest to cloud chasers. It boasts four individual mesh coils, has a resistance of 0.15 ohm and works within a recommended range of just 90-120 watts. 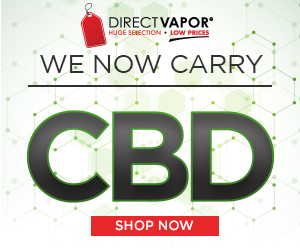 It easily outperforms virtually every other cloud chasing coil on the market – and unlike competing high-performance coils, it won’t drain your batteries in an hour. Right now, there is probably no other vaping coil with a better combination of performance, flavor and reasonable battery usage. Horizon has always been something of an also-ran in the world of sub-ohm tanks. Although owners of the Arctic and other classic Horizon tanks loved those products, Horizon could never seem to quite break through the massive popularity of SMOK and other manufacturers. With the new Horizon Falcon and Falcon King tanks, it seems as though the company is finally poised for a breakthrough – and the coils deserve much of the credit for that. What’s so great about Horizon coils? It’s the company’s relentless commitment to discovering and implementing unique wick materials. With the original Falcon tank, Horizon introduced coils using wick materials such as flax fiber, flax paper and wood pulp. The innovation continued with the release of the new Falcon King; its coils use bamboo fiber wicks. You might be asking yourself what’s so special about a vaping coil that uses a bamboo wick. Bamboo is a fast-growing and renewable resource, making it one of the darlings of environmentalists everywhere. In its natural state, bamboo is too coarse to be spun into a soft fiber – so when a company says that they’re using bamboo fiber, what they actually mean is that they’re using rayon made from bamboo cellulose. Why is that significant? 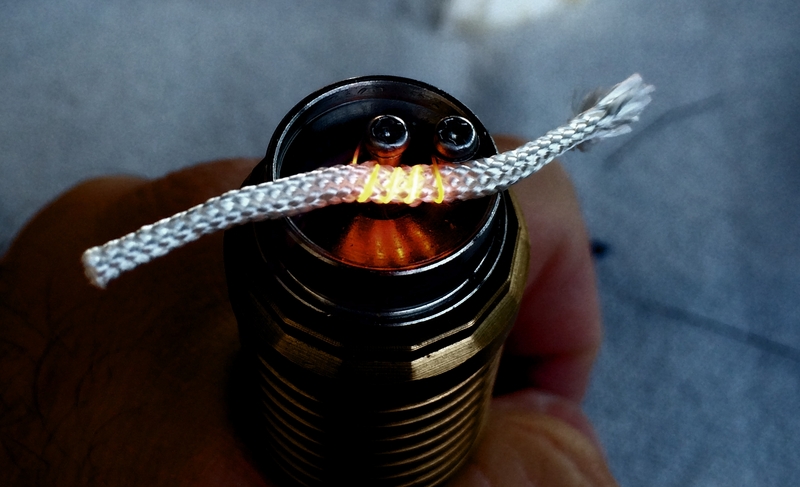 After cotton, rayon is the second-most popular wick material among coil builders because its capillary action is much more efficient than that of cotton. With a rayon wick, you can chain vape all day without fear of a dry hit. Horizon’s Falcon King coil is the first pre-made coil with a rayon wick, and that ought to make any vaper stand up and take notice.